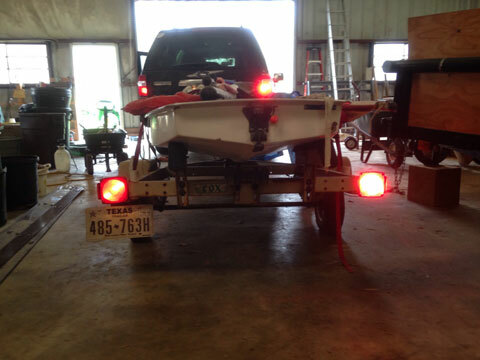 Trailer has Grote submersible light kit with side markers and all wiring and lights work correctly. 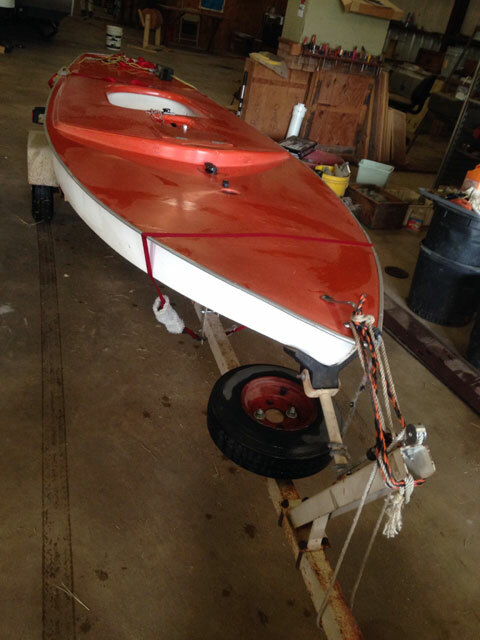 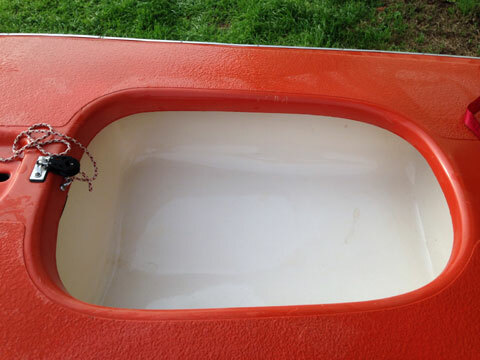 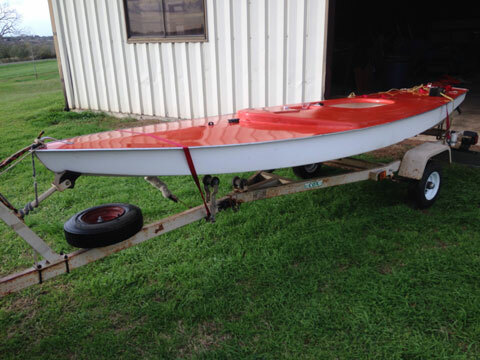 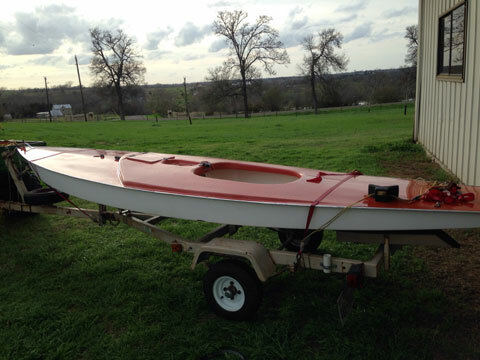 Boat is in excellent condition but does have the usual scratches here and there. 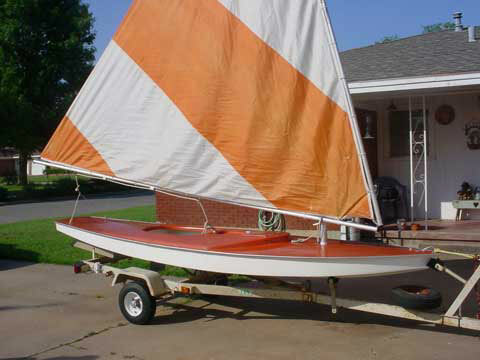 Sail is in good condition and actually may be the original but performs great. 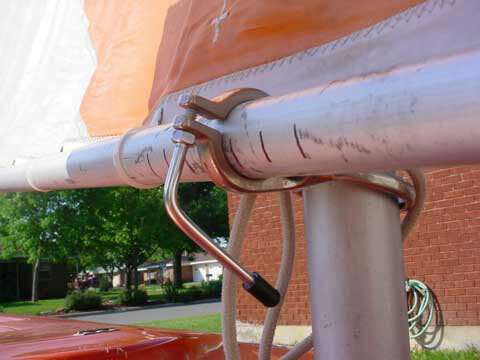 Accessories on the sail include a clew block, main sheet hangars and a "kwik-release" on the gooseneck. 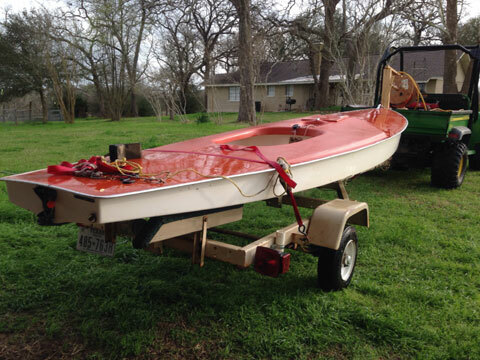 The boat and trailer is garage kept.